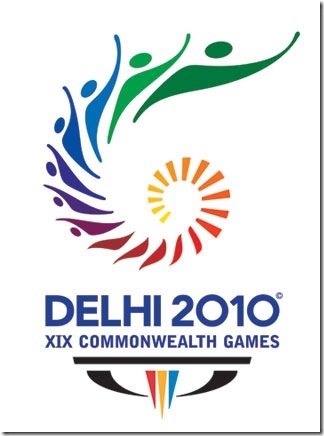 Yesterday theme song for Commonwealth Games Delhi 2010 “Oh yaaro, yeh India bula liya“ is launched.The song titled ‘Swagatham’ has lyrics ‘Yaaro, India bula liya’ is all about energy, winning and don’t give up. If you are looking for CWG Theme Song Lyrics, here we collected it for you. We like the time .. Thanks to top10bollywood for collecting this. Hope your search ends here for searching cwg theme song lyrics. now every Indian will sing this song..